We offer commercial snow plowing throughout the Greater Toronto Area. Winter brings hazardous conditions caused by snow and ice. 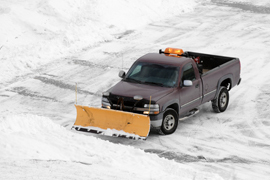 A dependable snow plowing and maintenance service can eliminate some of the risks associated with these conditions. Our goal is to ensure your property is accessible and safe for all your employees and customers. We provide 24/7 snow clearing services and will use trucks, equipment and manual labour to clear driveways, parking lots, sidewalks, walkways, entrances and any other surface that may be covered in snow and ice. We understand how imperative it is that your normal daily business operations are not interrupted or slowed down due to inclement weather. It is very important to hire the right snow removal contractor for your property who understands your unique needs and can tailor a snow clearing solution that is just right for your business and property. We deliver professional, reliable and prompt snow plowing service from November 15th to April 15th. We are also able to provide you flexible pricing plans based on your specific property needs. Please call us now for a free estimate! 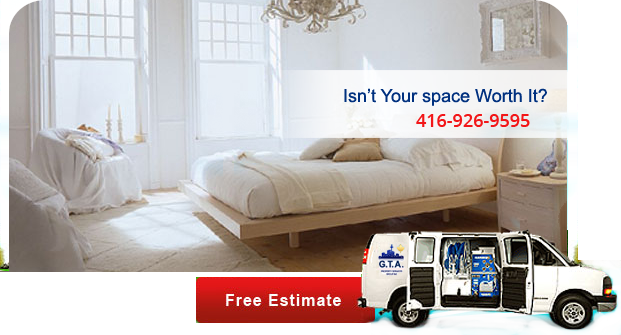 We service the Greater Toronto Area, York Region, Durham Region, Peel Region, Halton Region and Simcoe County. 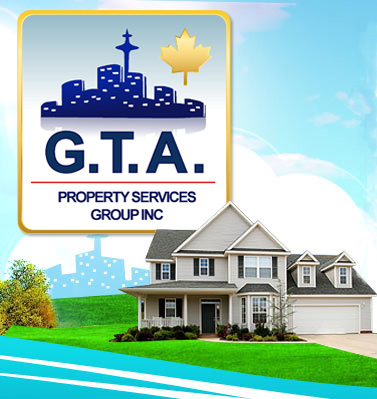 Copyright © 2014 GTA Property Services Group Inc.